Using American Express’s bill pay system is by far one of the best ways to liquidate your money. Why is that? Because, you can bill pay anybody and any business – even credit cards. If you wanted you could even bill pay yourself and have a check sent to you. It’s great! 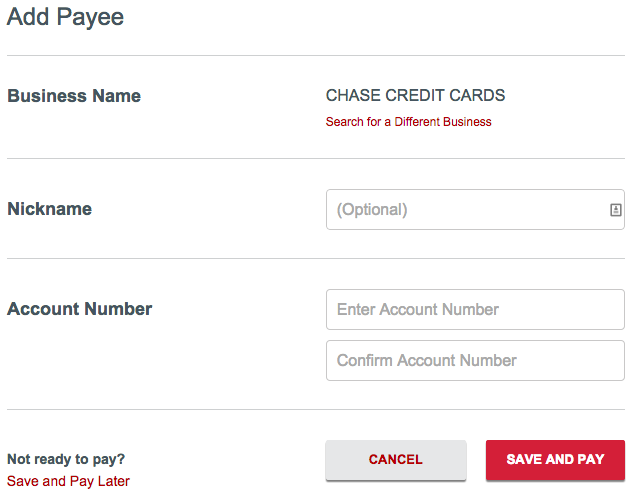 To start, login to your REDcard account and select “Pay Bills”. Select whether you want to pay a business or person. If you select person, you will need enter their name and address. If you select business, you will simply need to search for the business and enter your account number to pay them. If they’re in the system, the payments take 2-3 business days. If they’re not in the system or you’re paying a person, it takes about 5-8 business days. After searching for your business, enter the account number as I mentioned above. 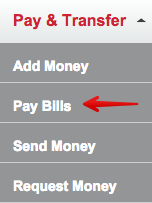 Once you have the payee saved, select “Pay Bills” in the navigation bar again. Your new payee will show on this page. Select “Pay”. Once you pay your bill, the transaction will appear on your account right away. The money won’t show up in your account for 2-3 business days, though.